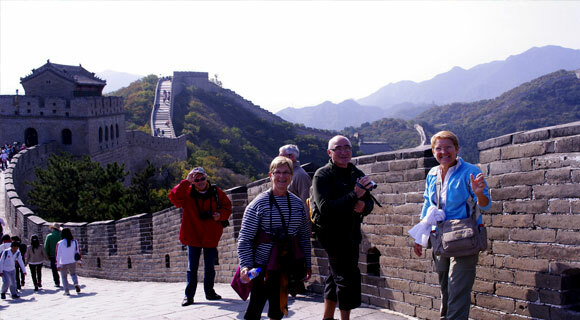 Experience Beijing's rich culture and history on a guided tour of the Lama Temple, Temple of Confucius, Guozijian Museum, take rickshaw to visit Hutong, visit a local family, learn papercut, and walk across Tiananmen Squre to enter the Forbidden City, enjoy walking on the Great wall, and learn about history of Ming and Qing dynasties at Jingshan Park, Temple of Heaven, Summer Palace, Prince Kung's Mansion and more. Tour Guide & Driver Service: Arrival transfer from Beijing Capital International Airport to your hotel. Morning guided sightseeing takes you to Lama Temple (Yonghe Lamasery), where was once the residence of the fifth emperor of the Qing Dynasty. It is the largest and most perfectly preserved lamasery in present day China. 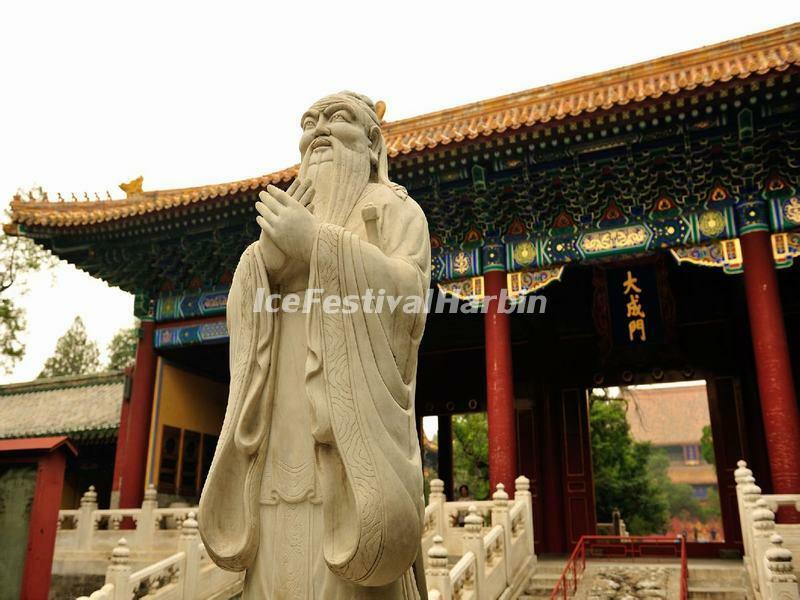 You will also visit the neighboring Temple of Confucius and Guozijian Museum. They were built at the beginning of the 14th century. The former is the second largest Confucian Temple in China. 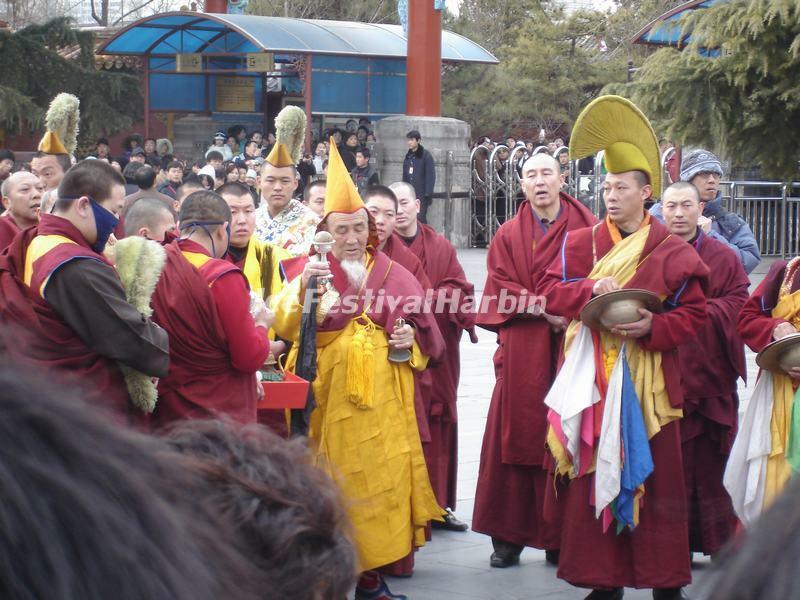 The officials used it to pay their respects to Confucius until 1911. The latter was the institute of the highest education. It is also the place where the emperors used to deliver lectures. Afternoon ascend the drum tower to watch drumming performance. Then proceed to take the rickshaw to visit the famous hutongs, which are alleys formed by lines of siheyuan,traditional courtyard residences. 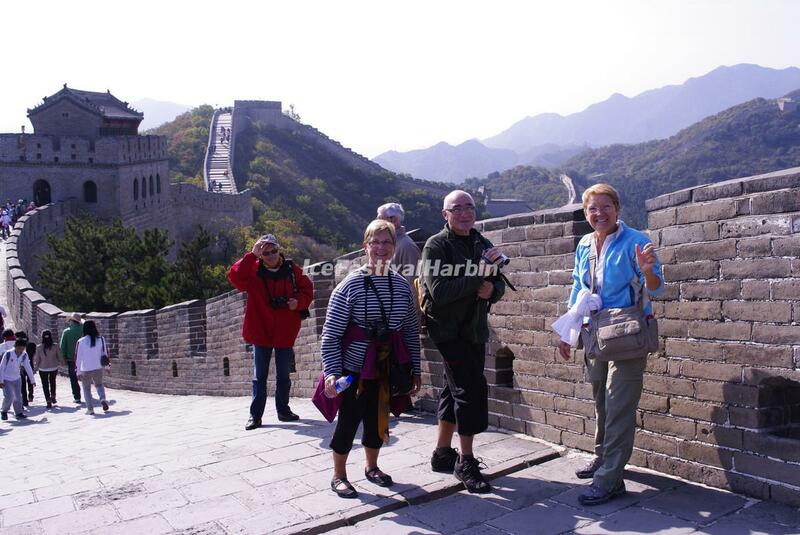 You will also visit a family and learn paper-cutting from a local people in Hutong. After breakfast, have a leisure walking in the largest square in the world - Tiananmen Square, then enter the Forbidden City. It is the largest imperial palace in China for 24 emperors’ reign during the Ming and Qing dynasties with a history of around 600 years. 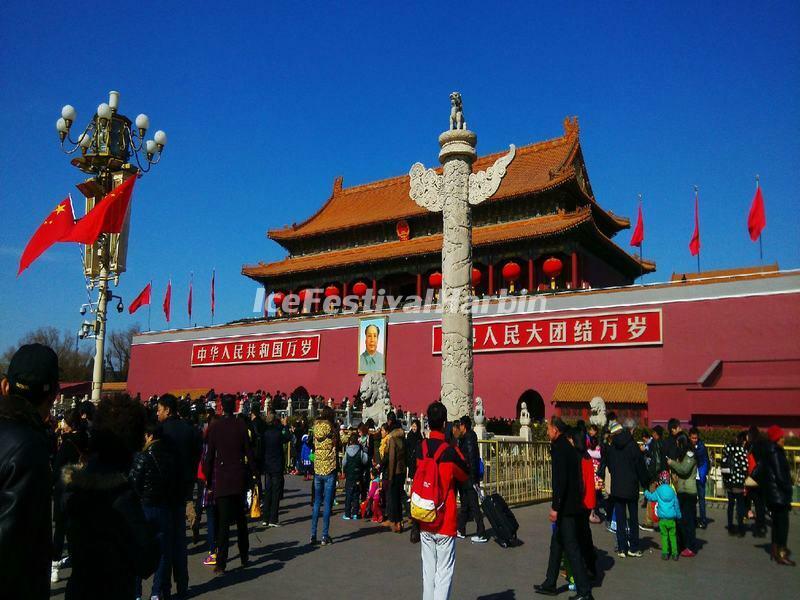 After that, climb the nearby small Jingshan and have a full view of the Forbidden City. Lunch will be taken at a local Chinese restaurant. In the afternoon, transfer to visit the Temple of Heaven Park. It is a masterpiece of architecture and landscape design where the ancient emperors used to pray for the God’s bless of the whole nation. This morning drive about 80 km to visit Badaling Great Wall. Badaling Great Wall is the site of the most visited section of the Great Wall, wchich shows the Great Wall as it would have looked originally. You will hike to climb the ancient wall (cable car is optional). In the afternoon, drive to Beijing Olympics Park, where you will take some pictures of the exteriors of the Bird's Nest and Water Cube (not enter). Visit a pearl shop prior to driving back your hotel. 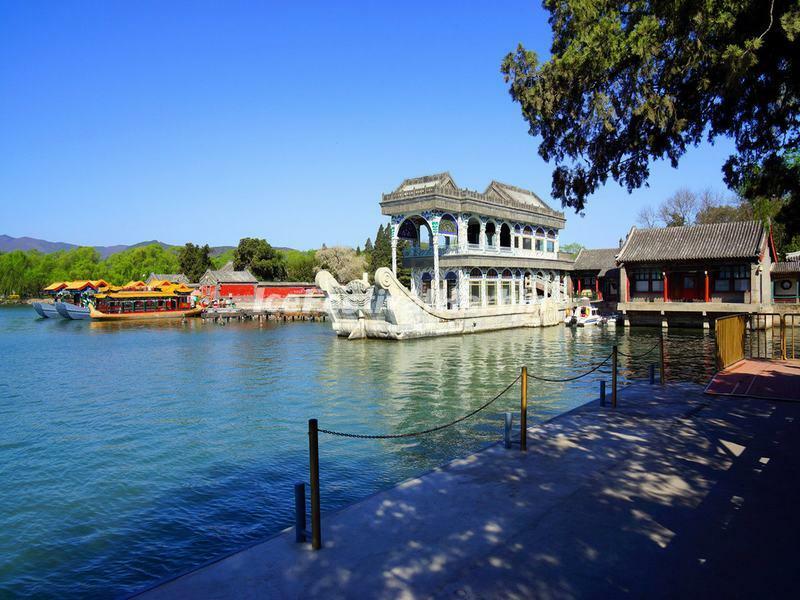 After breakfast, pay a visit to the Summer Palace. This royal garden is a masterpiece of Chinese landscape garden design. The natural landscape of hills and open water is combined with artificial features such as pavilions, halls, palaces, temples and bridges to form a harmonious ensemble of outstanding aesthetic value. Next stop is Prince Kung's Mansion (aka the Prince Gong Mansion). This Qing Dyansasty mansion is the most exquisitely decorated and best preserved of the princes' s mansions in Beijing. Driver Service:Your vacation ends today with a transfer to Beijing Capital International Airport.